Our treatments use pulsed light to remove pigmented and vascular lesions, for overall improvement of skin tone and texture. Pulses of intense light break up the pigment in lesions and collapse the vessels that cause vascular lesions. 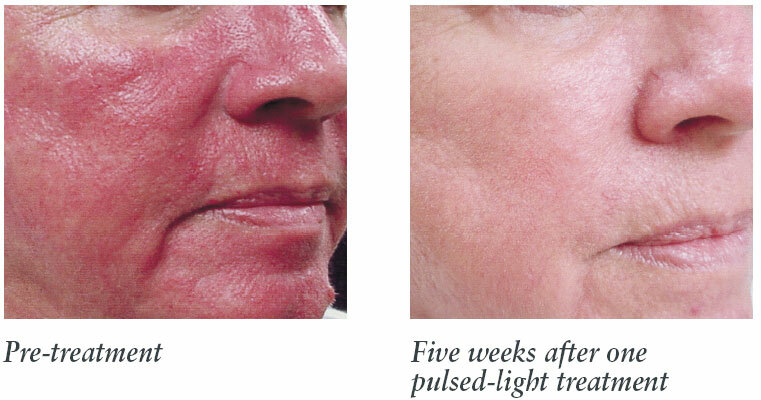 Long pulsewidth delivers energy to the skin over a longer period of time than high intensity lasers or pulsed light systems. 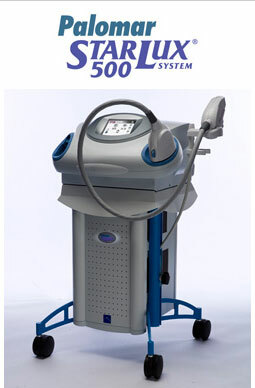 During pulsed light treatments, some light gets reflected from the skin. The Photon RecyclingTM process captures that reflected light and redirects it back into the skin. PIGMENTED LESIONS OCCUR IN RESPONSE TO SUN-INDUCED SKIN INJURY. Solar Lentigo: More commonly known as Sunspots or Age-spots. VASCULAR LESIONS ARE SUPERFICIAL BLUE, RED, OR PURPLE VEINS UNDER THE SKIN'S SURFACE. Spider Veins: Tiny veins that appear near the surface of the face. Rosacea: Inflammation of the face. Pigmented lesions darken and then fade away after 10-14 days. 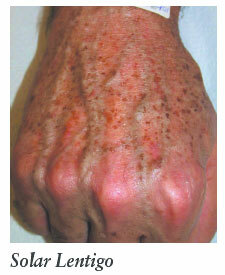 Vascular lesions undergo immediate graying, and the surrounding area may redden. The lesions then fade after about 10-14 days. After a photo facial there will be downtime. In 2 - 4 weeks your skin will be dramatically improved. Please note that downtime will vary from patient to patient.